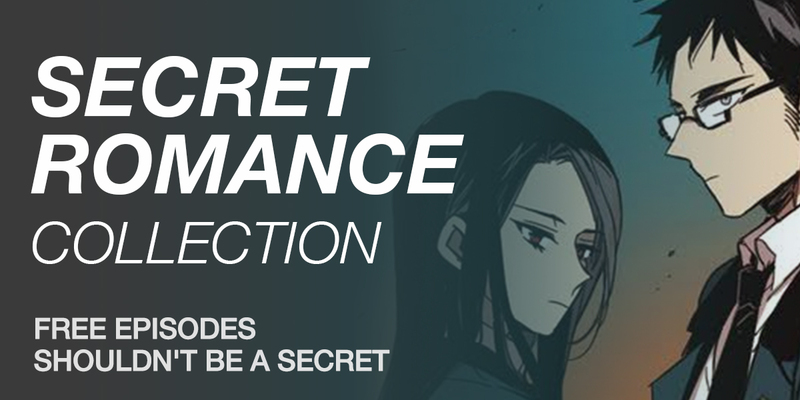 In this week’s SECRET ROMANCE collection, we bring to you SERENADE. What secrets are Jin, Yeonju, and Hee-eun hiding? Also, now is your chance to uncover some of the secrets that the Junhyuk-Hanmi and Jinseon-Seyeon couples are harboring for free!